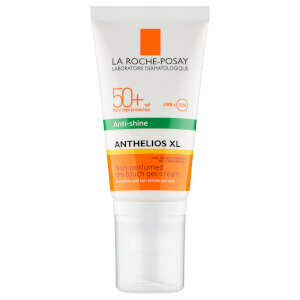 Keep skin safe in the sun with La Roche-Posay Anthelios Shaka Ultra Light Facial Sun Cream SPF50. 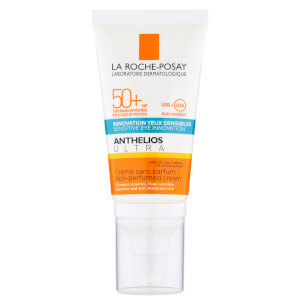 Specially formulated to protect sensitive skin, the lightweight facial sunscreen provides broad spectrum SPF50 protection which is reinforced with Mexoplex®, a patented filtering system Mexoplex® and La Roche-Posay Thermal Spring Water for maximum benefits. 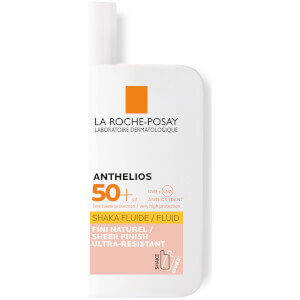 Non-greasy and non-sticky, the sun lotion applies effortlessly without leaving white marks, and is sweat, sand and water-resistant. Won't sting eyes. 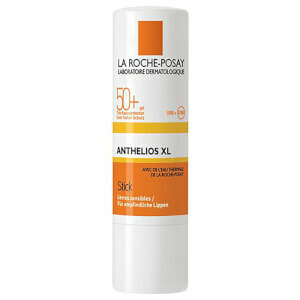 Very high protection.